(RxWiki News) Many adolescents reported that they have been diagnosed with at least one concussion during their lives, according to a new study. This study found that almost 20 percent of teens in grades eight, 10 and 12 reported being diagnosed with at least one concussion at some point. Around 5.5 percent of the surveyed teens said they had been diagnosed with two or more concussions. Concussions and other brain injuries have been linked to serious brain problems, such as chronic traumatic encephalopathy, later in life. Participation in contact sports like football was linked to a higher risk of concussion, this study found. Among the more than 13,000 teens who participated in this study, many who said they had had more than one concussion participated in contact sports. Also, teens who were white and male had a particularly high risk of concussions, these researchers found. 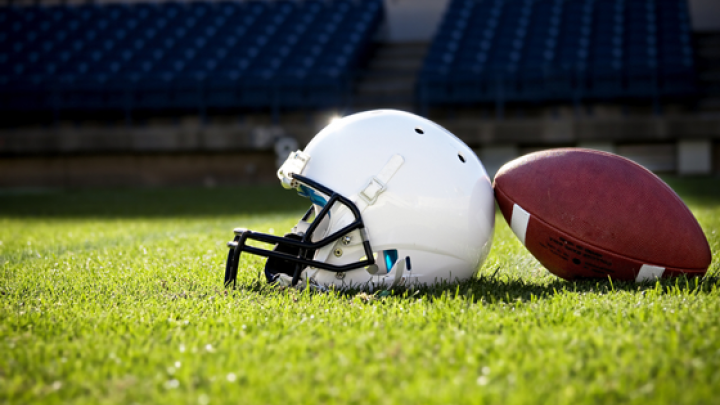 Any significant impact to the head can cause a concussion or other brain injury. 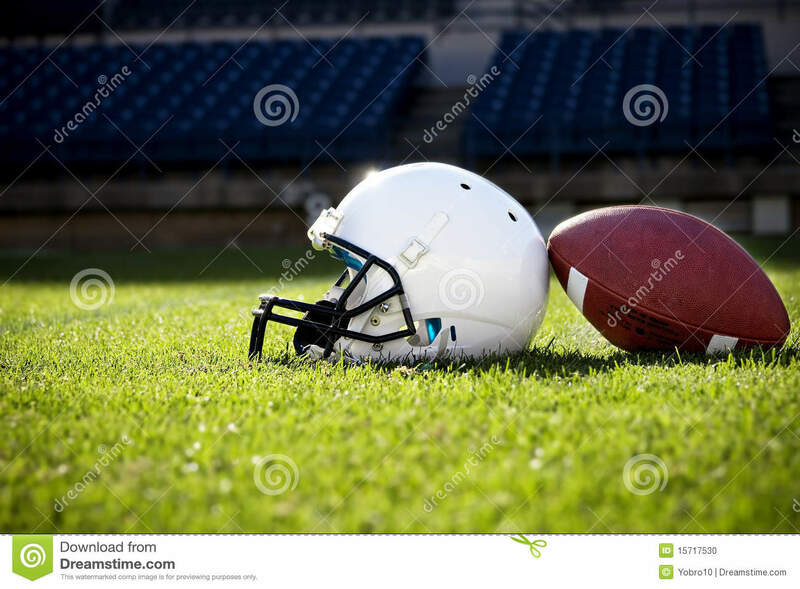 Concussion symptoms include loss of consciousness, headaches, nausea, vomiting, slurred speech, ringing in the ears, dizziness, confusion and others. If you are worried that your child has suffered a concussion, seek immediate medical care. This study was published in JAMA. Better Mousetrap? No. Better Helmet? Yes.